Polishability and strength all in one. 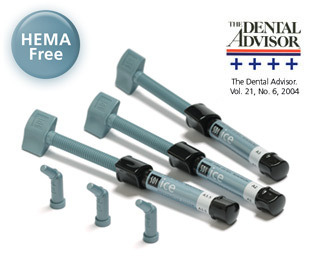 Ice’s non-stick handling facilitates the placement of anterior and posterior restorations. Ice does not slump or pull back on the instrument. Ice’s firm packable handling ensures tight contacts. 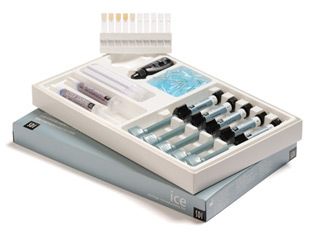 Ice’s 19 shades are ideal for all anterior and posterior restorations. A1, A2, A3, A3.5, A4, B1, B2, B3, C1, C2, C3, D2, D3, D4, OA2, OA3, OA3.5, bleach, incisal. 8400100 Ice Intro 5 Syringe Kit 5x4g Ice Syringes.